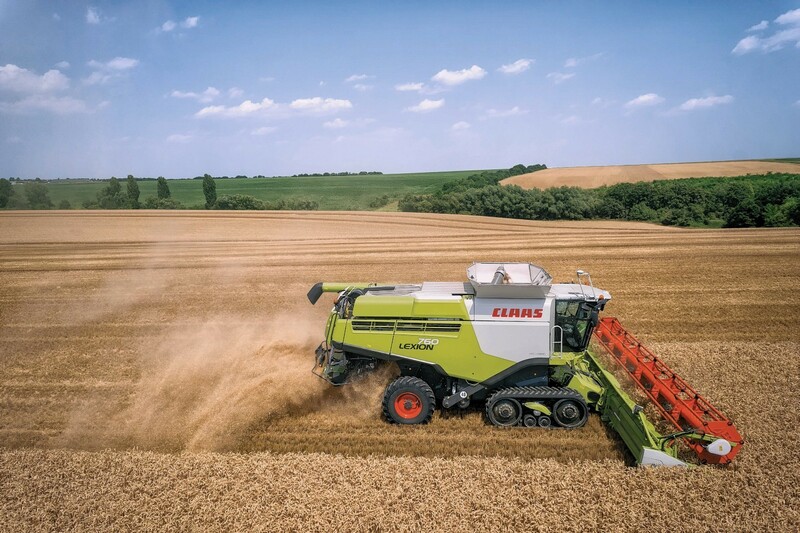 Farm machinery giant Claas has expanded its offering with the launch of new balers. One of Scotland's main Claas dealerships - Sellars Agriculture - experienced a 96.5% drop in profits last year. At first glance it seems that it is impossible to keep on improving combine harvester outputs but manufacturers keep proving otherwise.